We have got exclusive access to the official OnePlus 6T cases. Check them out. 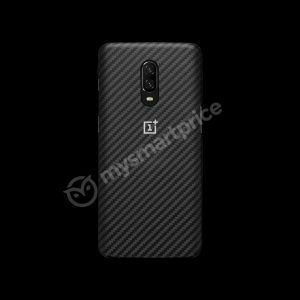 OnePlus 6T is nearing its launch date i.e. October 30, 2018. The phone will be unveiled at a global event that will be organized in New York. Now, as is the case with every phone that nears its launch, the leaks start pouring about some of its key features such as pricing, availability, important specs, or accessories. 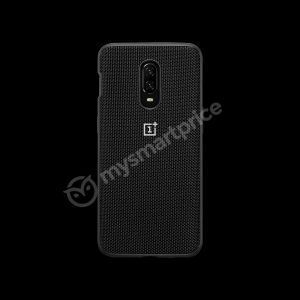 We have got an exclusive leak that shows off the official cases and covers for the upcoming OnePlus 6T. 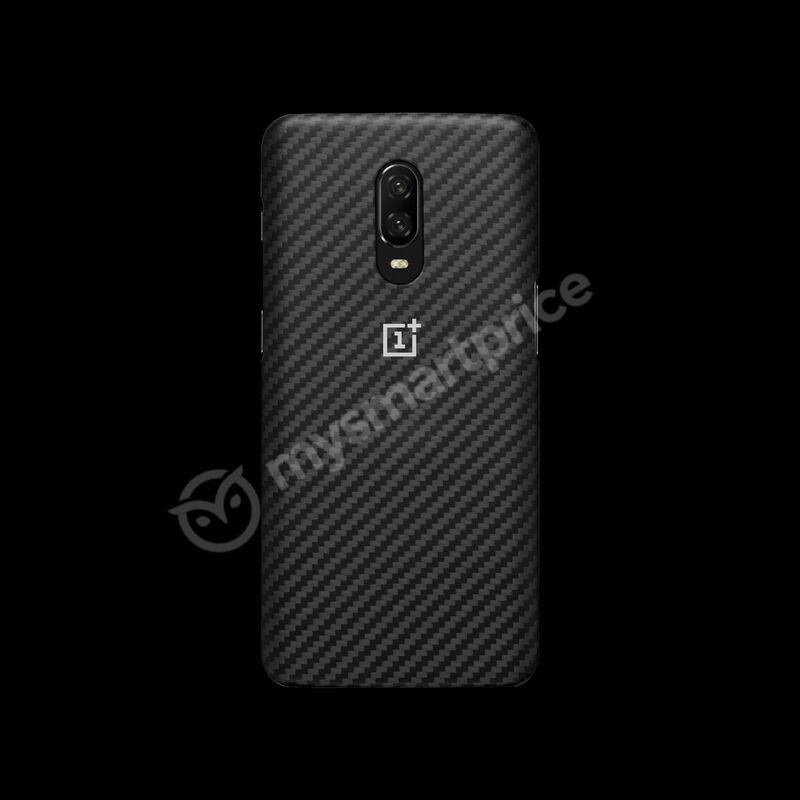 Without further ado, let’s get you to the leaked set of OnePlus 6T cases. 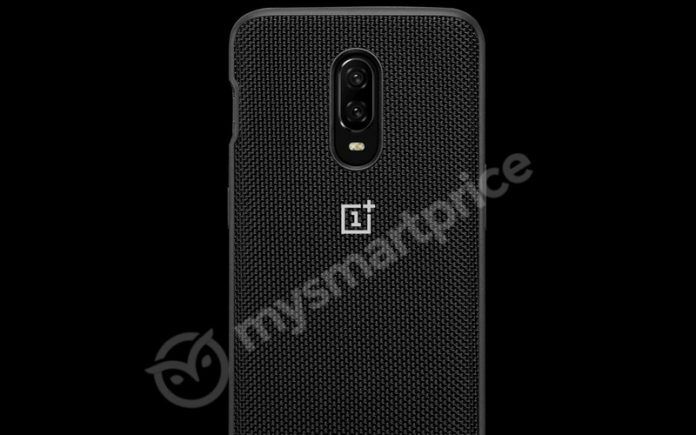 As we mentioned above, the cases for the OnePlus 6T have leaked in full glory. We have got our hands on the exclusive images of these cases. First thing first, there are a total of six cases that have leaked, these are – OnePlus 6T Bumper Case Karbon (INR 1,990), Protective Case Sandstone (INR 990), Silicone Protective Case Red (INR 1,290), Flip Cover Black (INR 1,290), and Nylon Bumper Case. 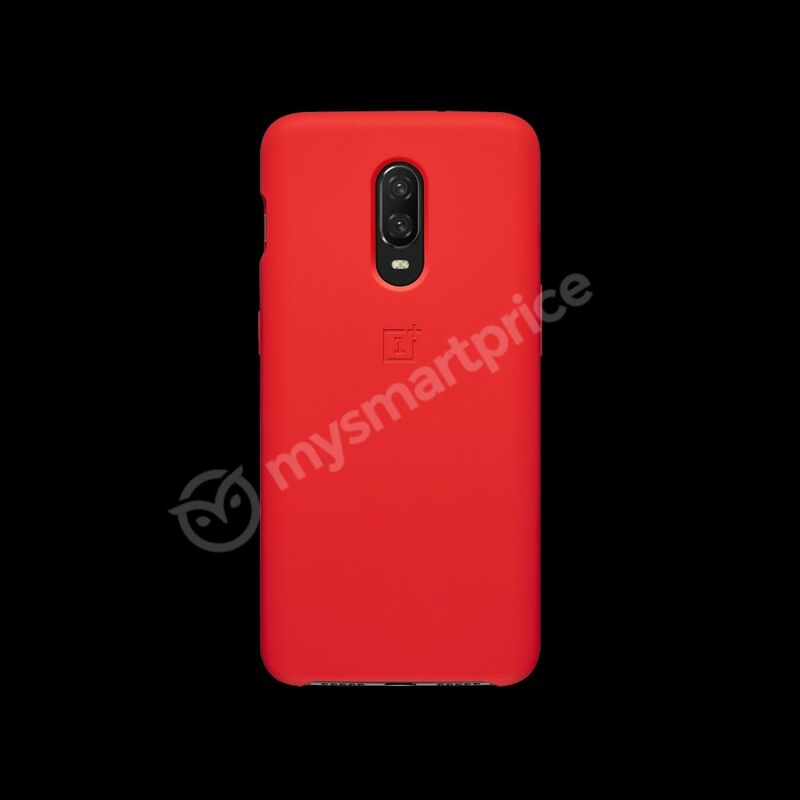 Our source has also revealed that these cases have been priced as per the current pricing of OnePlus 6 cases in both global markets and in India. When we look at these covers, there is not any change that we can see in their build. 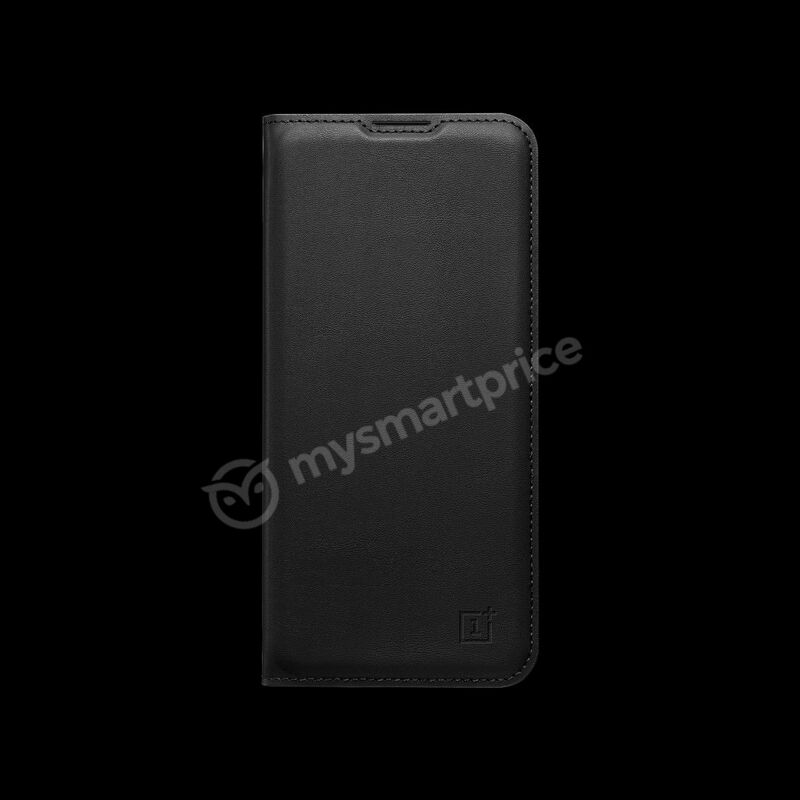 Same cases are available for the OnePlus 6. These cases are almost identical to what we have got for the OnePlus 6. The Nylon Bumper case was launched alongside the OnePlus but is no more available for purchase on the OnePlus India website. But then, the OnePlus 6T apparently brings no change in terms of build, so we were not really expecting any surprises here. OnePlus has only made some internal upgrades in the OnePlus 6T. Under the hood, we will get to see some significant changes in the OnePlus 6T. The first one being the optical In-display fingerprint scanner like we have seen on the Vivo X21. The other change is the notch, which will be smaller. More like a waterdrop notch that we have seen on some of the recently released Oppo phones. With these upgrades in place, OnePlus will be bringing a radical change, and that won’t be pleasing to many OnePlus fans. Yes, just what we never wanted, OnePlus has also jumped on the 3.5mm audio jack-abandoning bandwagon. The phone will have no audio jack, but we expect to get a USB Type-C to 3.5mm adapter in the bundle. We wonder why OnePlus ultimately turned to the dark side and decided on ditching the audio jack. In their defense, the company claims that this move will allow “new technologies” inside the product. It remains to be seen how OnePlus fans react to these changes and whether OnePlus repeats the success as it did with the OnePlus 6.